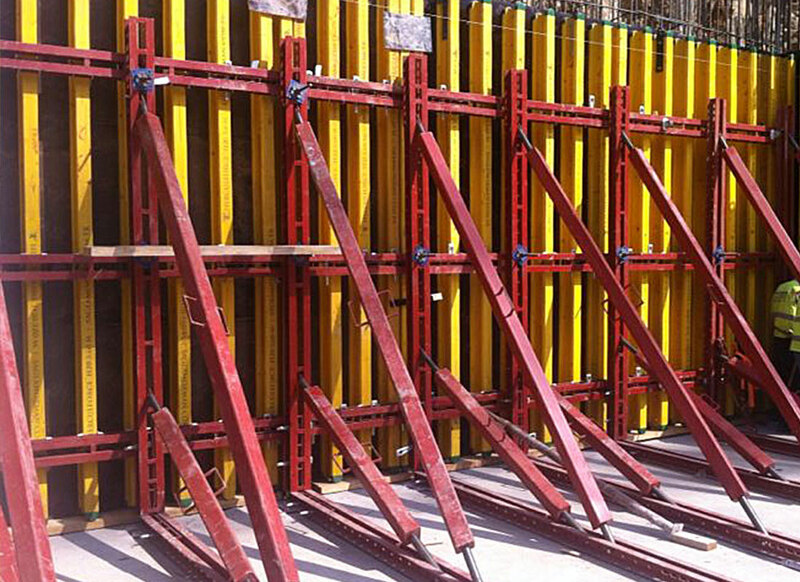 The system is composed of 3 main elements: H20, plywood and steel waling. 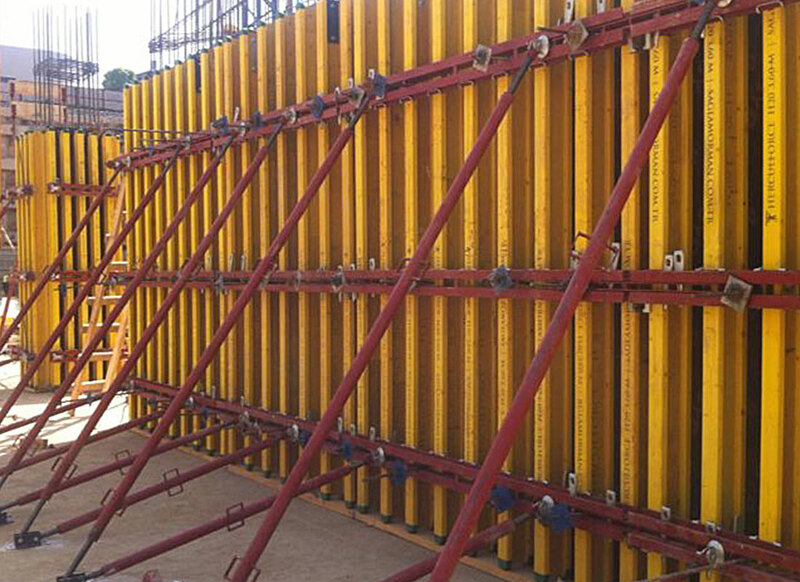 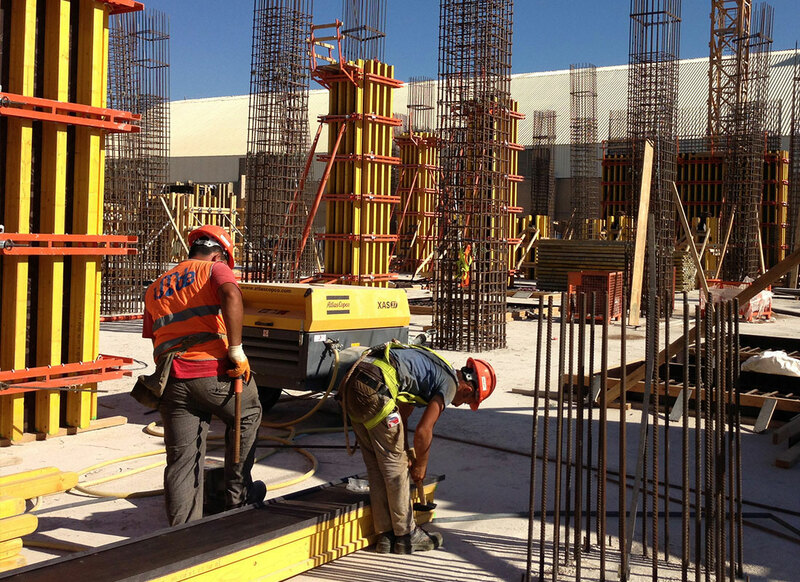 H20 column formwork is formed through mounting its timber beams to plywood by using steel walings with high resistance. 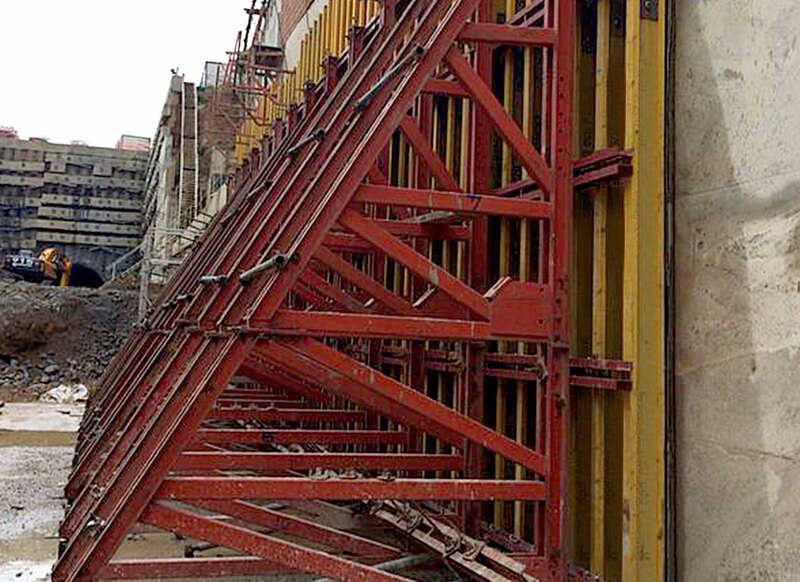 Offering a fast circulation speed, it is a system that can be carried by a crane. 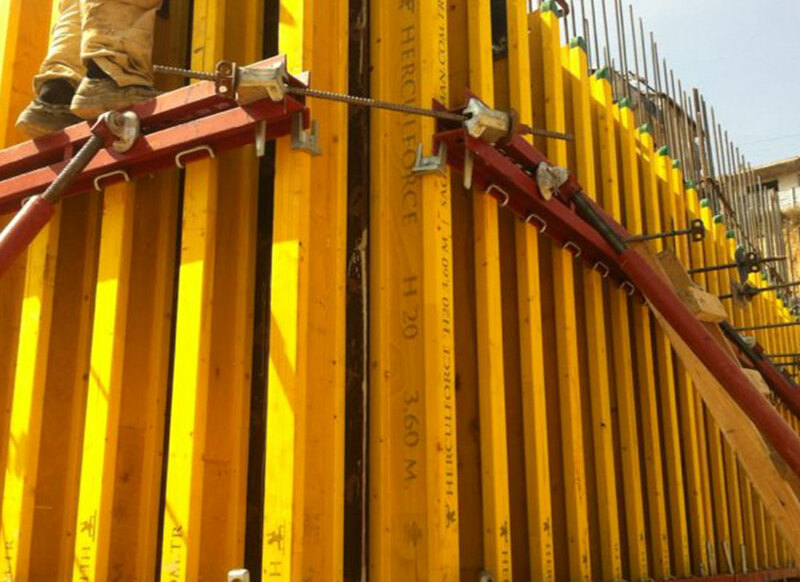 By using different sized steel waling and replacing timber beams, it is possible to build columns and curtain walls. 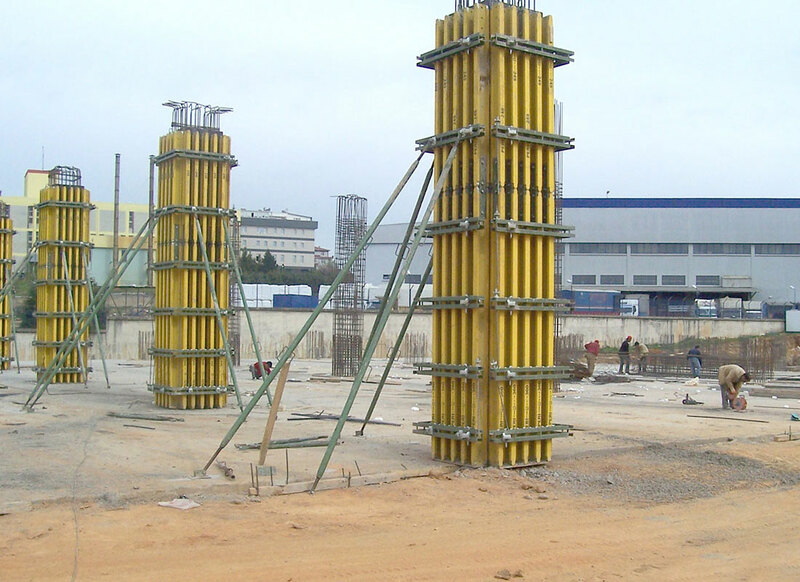 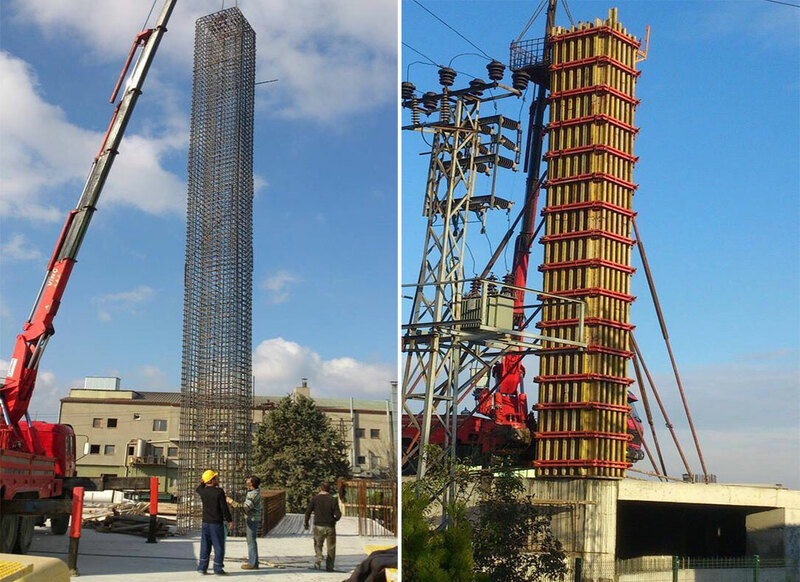 At the concrete formworks that composed of steel waling and timber beams, for curtains 50 kN\m2, for columns 90 kN\m2 concrete load is calculated.